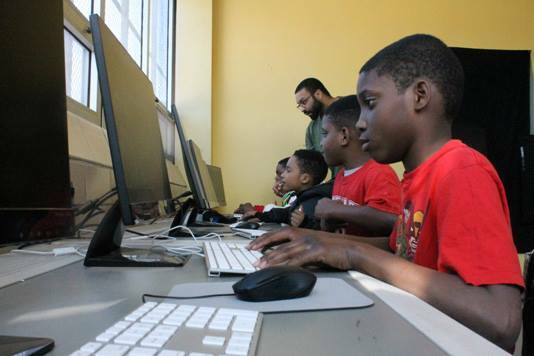 In 2017, IT Pros began supporting Coded by Kids as a way to give back to the local community of Philadelphia. Since the inception of IT Pros in 2011, the mission remains to help companies grow with the right people. IT Pros found a no better way of supporting future talent than Coded by Kids who provide free computer science education programs to children between the ages of 5 and 18 years old. 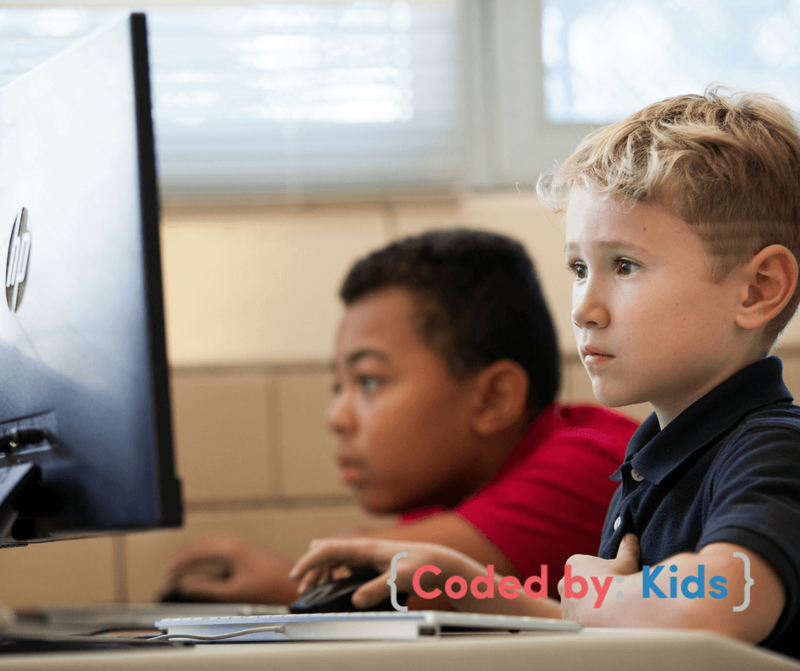 Coded by Kids weekly classes focus on teaching students real-world tech concepts like software engineering, web development, and user experience design. The project-based classes progressively take students from learning basic coding concepts to advanced software development. During the classes, students learn concepts that include wireframing, information architecture, web development, Agile project management and the LEAN methodology. 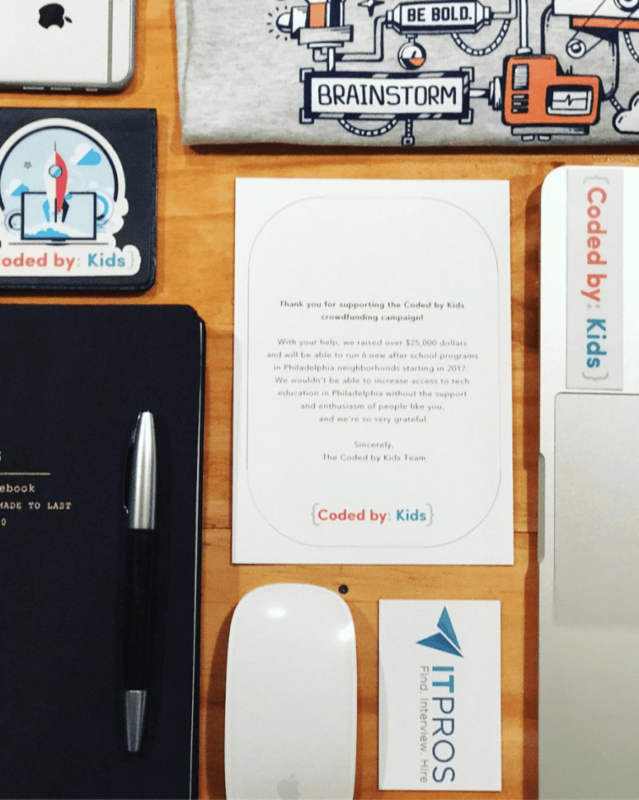 “It’s remarkable what Sylvester and his team have created and we are thrilled to be able to support Coded by Kids through our donations, introductions, instructors, and volunteers as they continue to grow”, said Kielinski – Founder & CEO of IT Pros. “For every technology professional hired through IT Pros, we will sponsor a student throughout the program by cutting Coded by Kids a check”, Kielinski added. “We will also be helping Coded by Kids with recruiting additional instructors who can help teach these students real-world tech concepts like software engineering, web development, and user experience design”, Kielinski later added. If you are a parent interested in registering your kid, volunteering, or you are interested in running a program at your school or rec center, contact Coded by Kids.